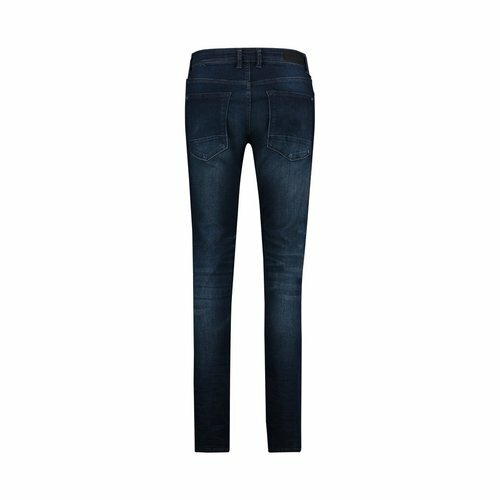 Voor 16:00 besteld morgen in huis! 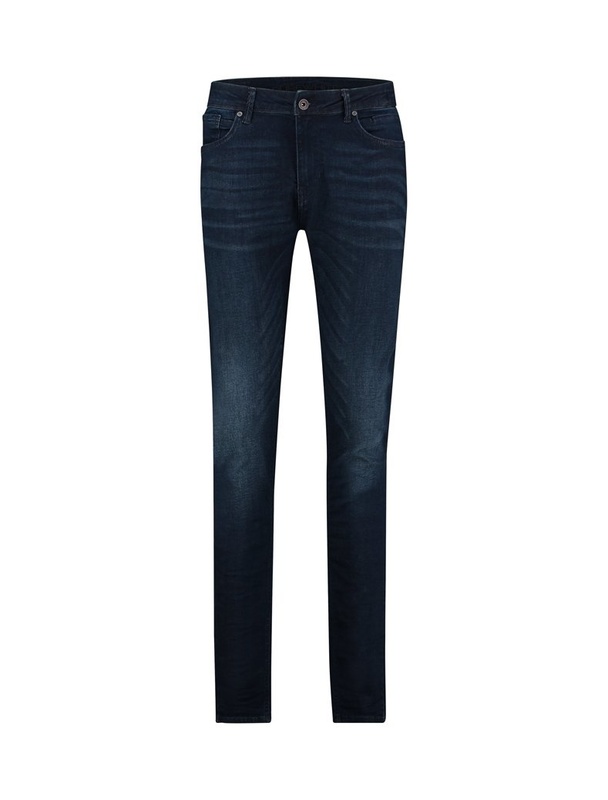 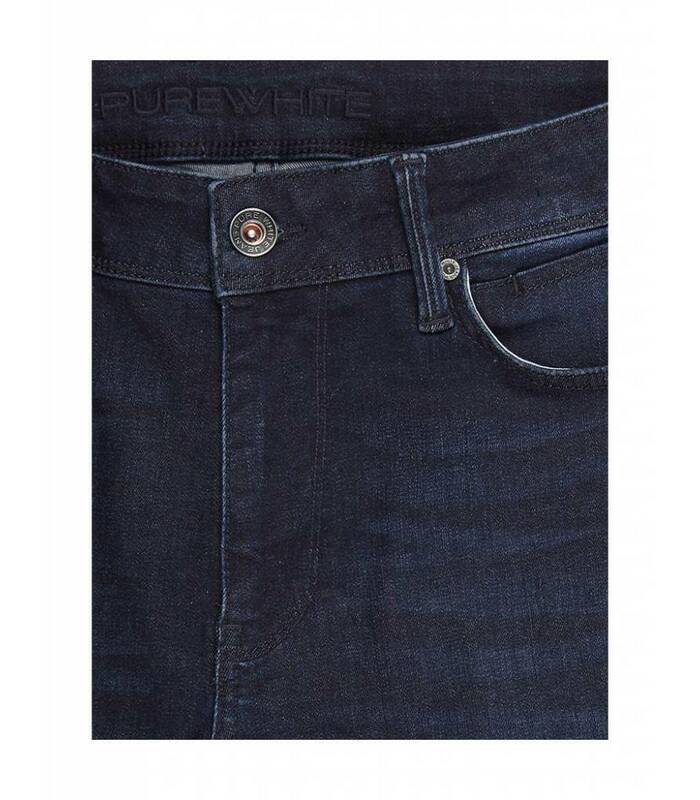 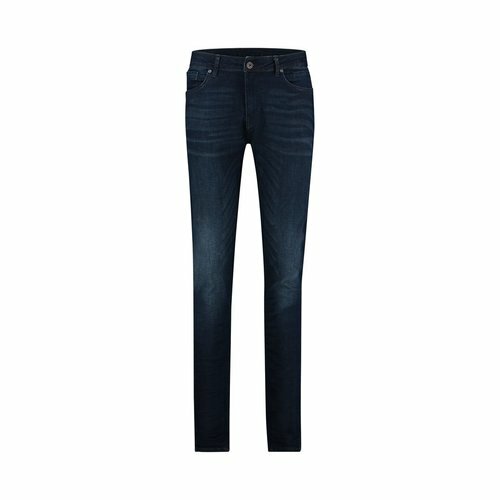 Slim fit deep blue rinsed jeans, detailed with a clean soft fade and a natural wear pattern. 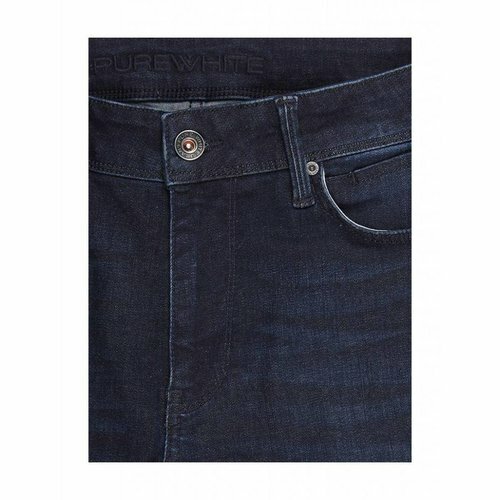 The powerflex technology has a 70% stretch limit which prevents the jeans from losing its fit and fully recovers its shape.